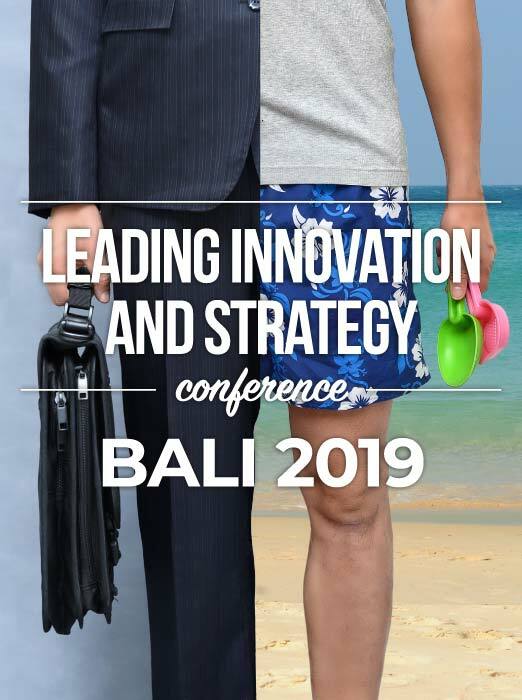 Our venture into Bali in August with our Leading Innovation & Strategy Conference, is moving ahead nicely. Registrations are coming in and people and teams are extremely excited about the event. 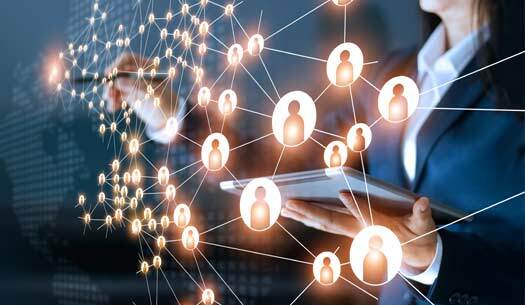 We really do have a cross section of people attending and I can’t wait to meet them both socially and to be able to share some great leadership concepts. We know that many more people are thinking about attending but have not yet decided so I would just like to highlight that the Early Bird rate is finishing in a few weeks on 28th February 2019 and I would hate for people to miss out. I am heading to Bali next week to meet with the Marriott team, where we are holding the event and also to meet the operators and children at YKPA Orphanage who we are now working with and supporting. In 2020, Proteus Leadership Journeys is looking to expand our program with a different program in Bali and a program in Singapore. But if you and/or your teams, family, friends are intending to be there in August this year, then please don’t miss out on this amazing offer and amazing experience. Des Penny appoints Richard Dore to Co-CEO and Co-Owner of Proteus Leadership. Richard has been at Proteus for 20 years and has been a major factor in the success and growth of Proteus as an organisation. His commitment to Proteus and to the development of leaders right across Australia can never be disputed. 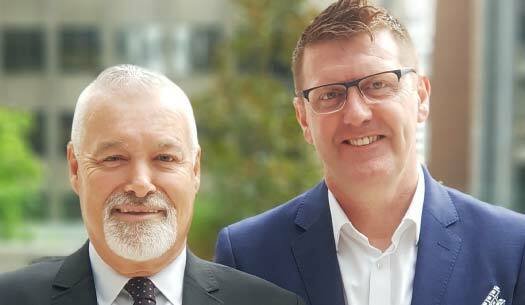 Richard will take up the role of CEO – Education, Training & Partnerships, while Des will lead the Marketing, Corporate Services and Events side of the business. Along with the amazing team at Proteus, both Richard and Des are excited about the future. 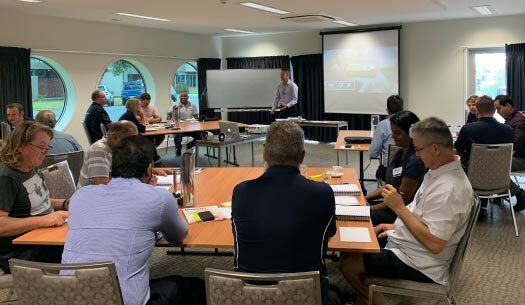 It was exciting to see our Regional Leaders Nathan Browne (VIC/TAS) and Brett Hutchinson (SA) join forces to run 3 days of training in Mildura this week. Proteus continues to support Rural & Regional Education. The Proteus team were excited that Hamish and mum Sarah paid us a visit this week. 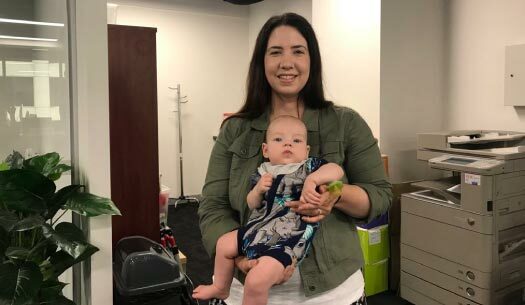 Sarah is Student Administrator at Proteus and is currently on maternity leave due to the birth of her beautiful son Hamish.